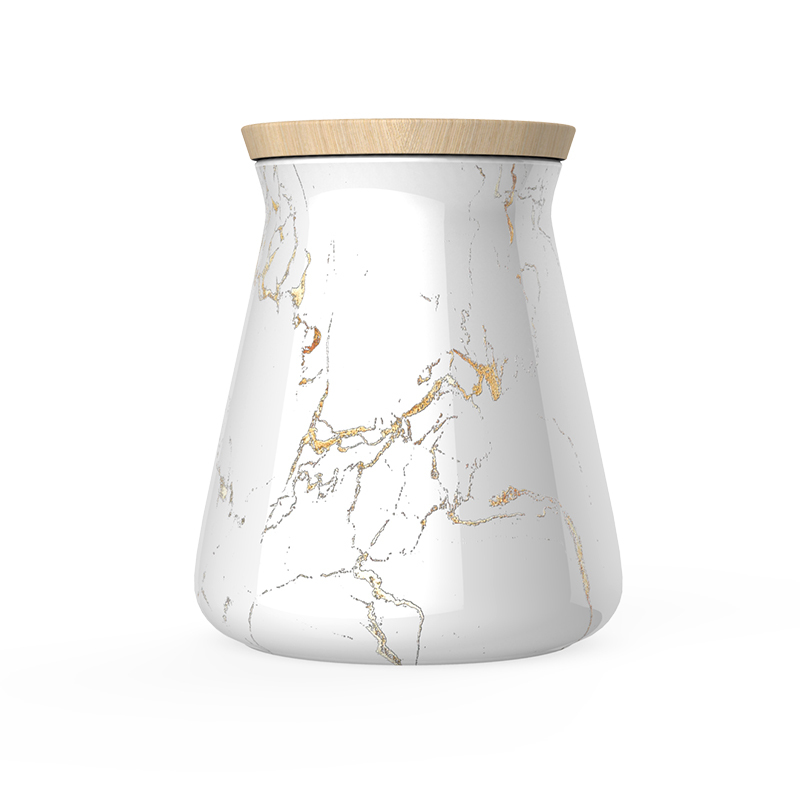 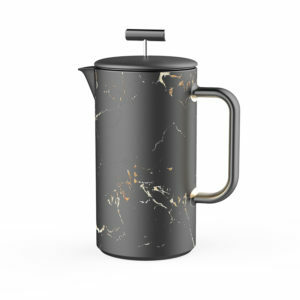 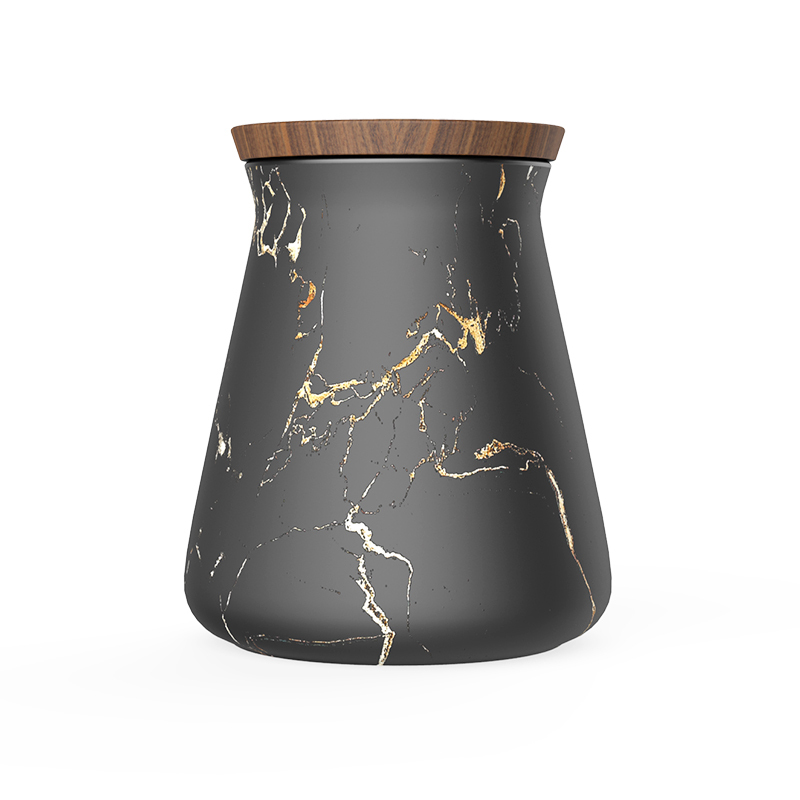 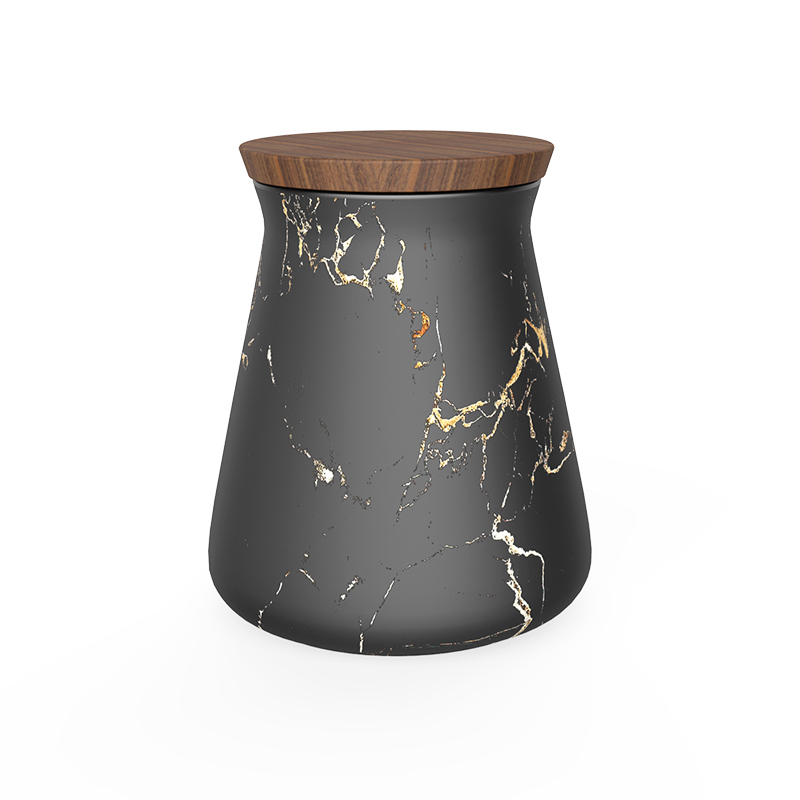 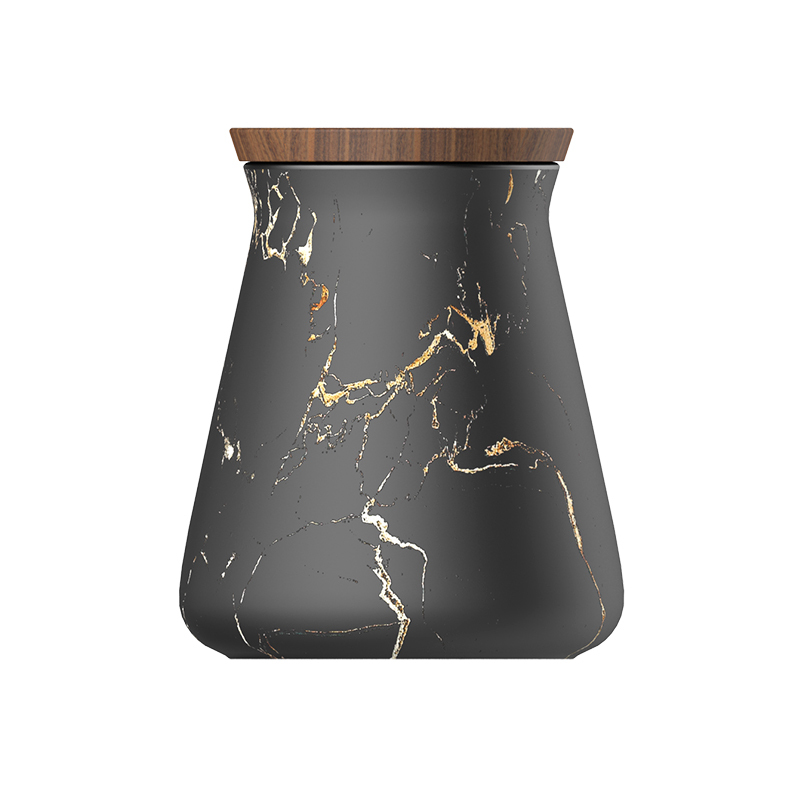 DHPO is offering portopo black and gold marble finish coffee canister. 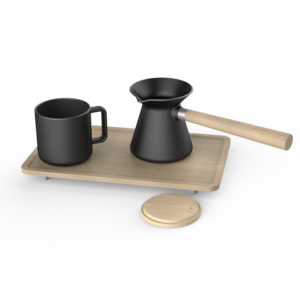 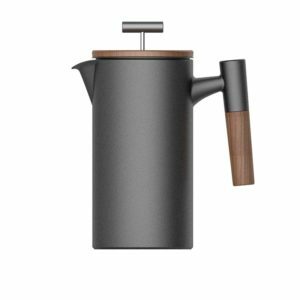 We are 18 years manufacturer dedicated to developing and producing high quality ceramic coffee wares, tea wares and gift/crafted mugs. 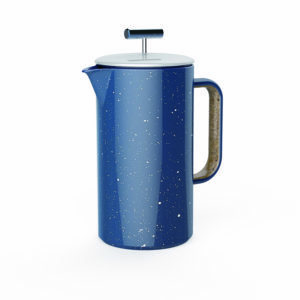 BEST COFFEE CANISTER ARE CERAMIC! 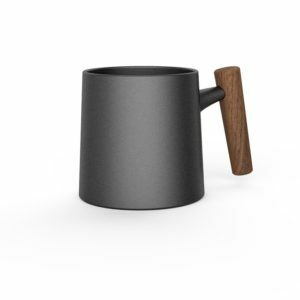 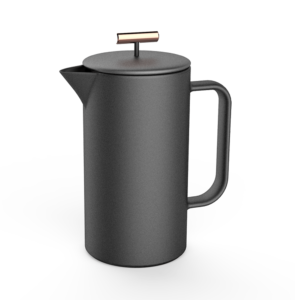 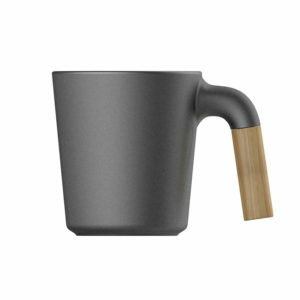 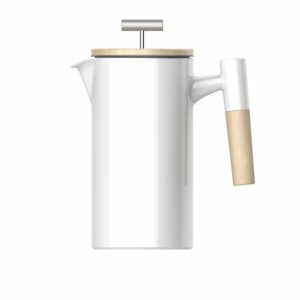 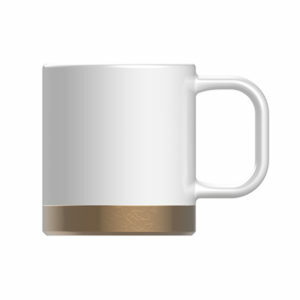 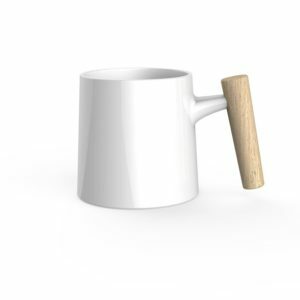 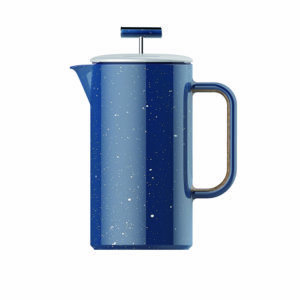 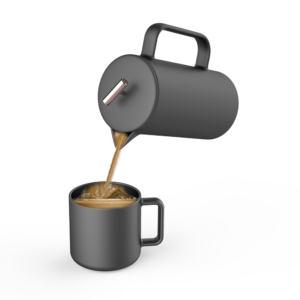 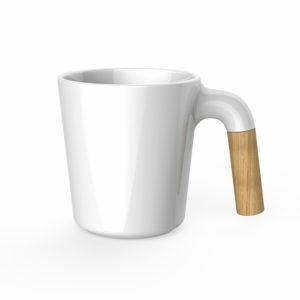 Firstly, Porcelain coffee canister is made of high-fired ceramic material. 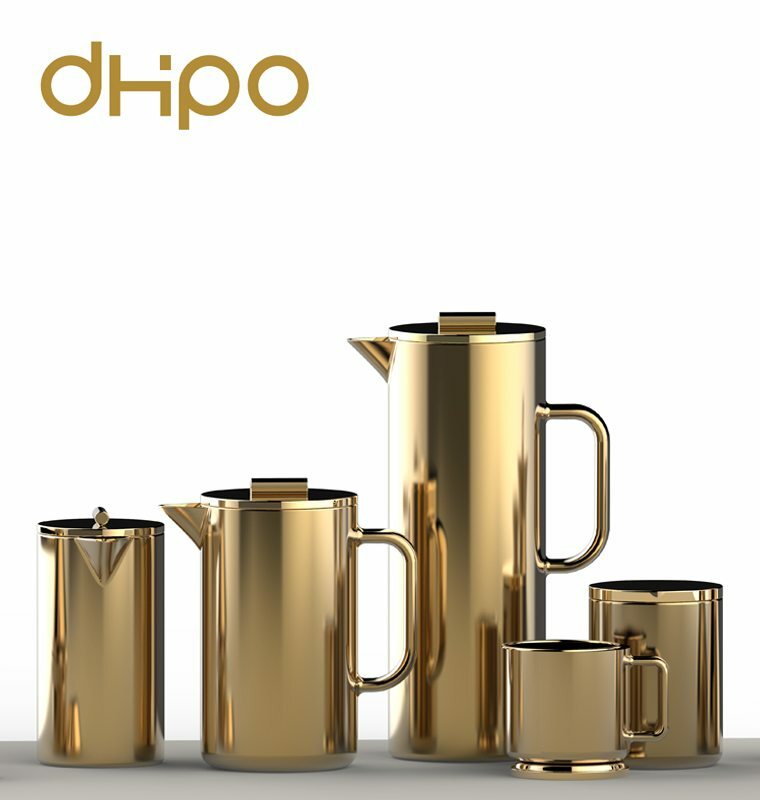 Its durable body is perfectly withstands high temperatures and hard light, which is ideal option for kitchen storage. 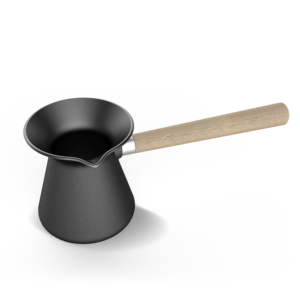 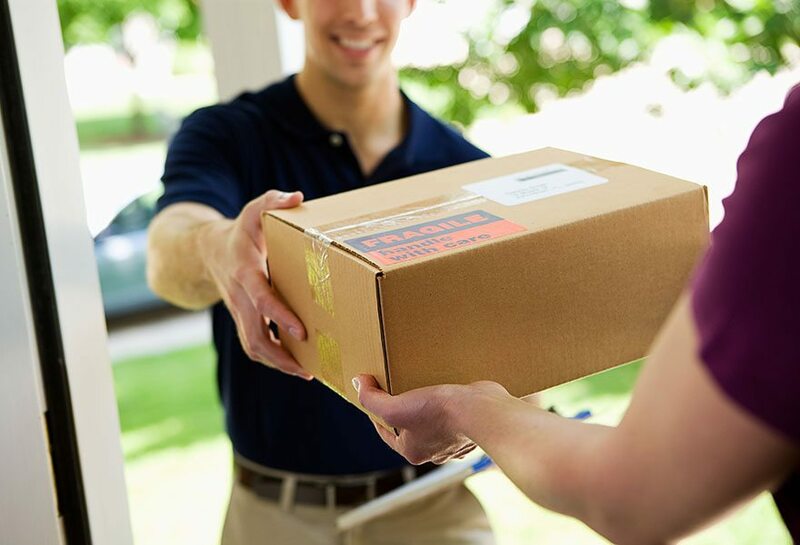 Furthermore, it serves for a long time without losing its functional qualities and appearance.